We strongly believe in supporting our local farmers, makers and artisans. 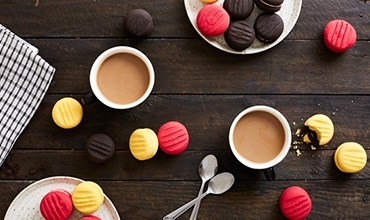 Every product has to taste great, have a wonderful aesthetic appeal and a good story behind it. 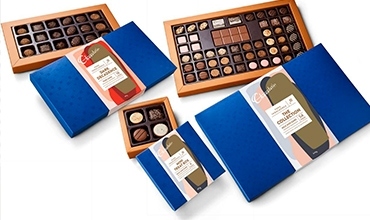 We look for beautifully packaged products with a point of difference, that are above all, mouth-wateringly delicious. 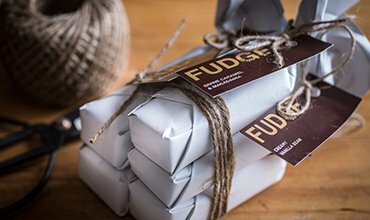 From award winning fudge, to handmade nougat, to boutique wines our hampers are bountifully filled with delicious artisan produce. 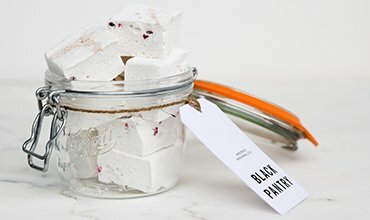 Black Pantry began in 2013 with a humble recipe for rosewater marshmallows and one small batch for friends and family. Sisters Jo and Belinda Black knew they had something special when requests for more marshmallows came in thick and fast and soon they were making marshmallows by the dozen. We aim to provide a handcrafted marshmallow using the highest quality ingredients unlike any marshmallow you have tasted. 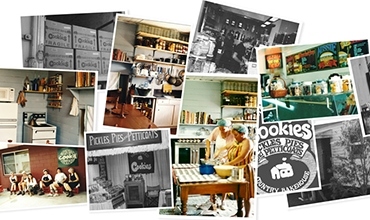 “The origins for my food business began at a grass roots level as a child in a family that picked, bottled and preserved food by the seasons. 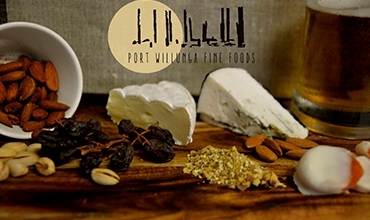 In partnership I started a business, ‘Regional Baskets’; selling an array of products from the regions of South Australia. 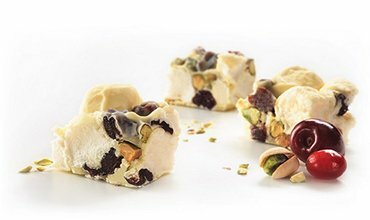 Chocolatier Australia was founded 32 years ago in a small Northern Suburb of Melbourne by two brothers and now as growth continued into the new millennium through developing products for dedicated chocolate shops, gourmet delis, specialty food outlets and key national retailers. So much so that in 2005 the business moved to our current location in Heidelberg West – a state-of-the-art manufacturing and warehousing facility that would become the envy of the industry. 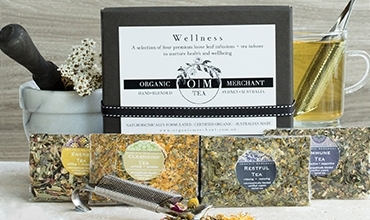 Ogilvie & Co. Fine Food Merchants is an Australian family-owned fine food manufacturer and wholesalers founded in 1987. Ogilvie & Co. products are manufactured using premium ingredients combined with a lot of love and present with that seal of distinction. 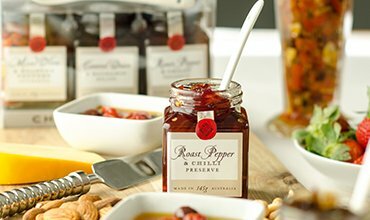 Handmade from the finest ingredients locally sourced wherever possible, prepared to traditional recipes using no artificial colourings or preservatives.